The Firm has advised several companies in order to find the legal structure that better fits each client’s activities, including advice on the incorporation and administration of Uruguayan corporations and direct or indirect Free Trade Zone users. The firm has a great experience in corporate and banking issues, mergers and acquisitions, capital markets, foreign investment incentives and investment projects. 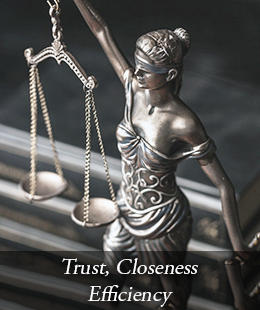 The Firm has a specialized and solid notarial team with experience in real estate, which enables its members to broaden the scope of the services it provides. Other services offered by the Firm include advice on agribusiness and forestry investments, including acquisition of rural lands, forestry projects, agricultural contracts and legal structures for farm management (corporations, trusts, investment funds). World Trade Center, Tower 3, 12th Floor. Av. Luis Alberto de Herrera 1248, corner Av. 26 de Marzo - Montevideo, Uruguay.